Indian cricket team skipper MS Dhoni has taken to the Supreme Court to file a case against the Amrapali Group over rs 40 crore dues. 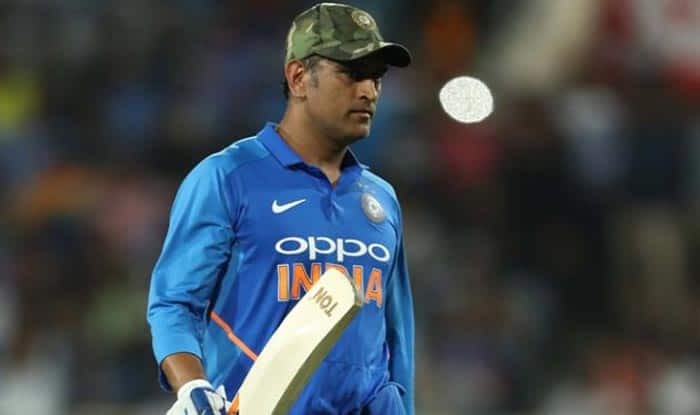 Former Indian cricket skipper MS Dhoni has approached the Supreme Court in a case against the Amrapali Group seeking invention to get his dues amounting to Rs 40 crores towards his service to the real estate company as the brand ambassador. In a report which was originally published by The Times of India, it was stated that Dhoni has urged the Supreme Court to designate certain land parcels of the Amrapali Group to his name. The cricketer’s petition is among over 46,000 cases from homebuyers who were duped by the construction company, accusing them of taking the payments for the flats but not delivering it. The 37-year-old had entered into agreements with the builders in 2009, granting them exclusive rights for promotion as the company’s brand ambassador. After being associated with the Amrapali Group for over six years, the two parties parted their ways in 2016 following a social media campaign against the cricketer by the homebuyers for promoting the company. Accusing the company of not releasing his payment dues, Dhoni claimed to the court that an amount of 38.95 crore is due to him. “The builder, Amrapali Group, owes an amount in excess of 38.95 crores of which rs 22.53 crore is towards the principal amount and rs 116.42 crores towards interest calculated at 18 % simple interest per annum,” the Chennai Super Kings skipper said. Earlier, the Supreme Court had sent the Amrapali Chairman, Managing Director Anil Sharma and two directors Shiv Priya and Ajay Kumar to police custody for interrogation on February 28th this year.